Clear vision means safer drivers and safer driving on our roads and it’s important that you have you eyes tested on a regular basis. There are a number of eye conditions that cause vision problems among drivers; however, the most common reason for drivers and learner drivers failing the vision-screening test is due to uncorrected refractive errors. Case History – You should be asked several questions relating to your general health, your family’s health and the problems that you are experiencing with your vision. It is important to report medical illness, surgery, injuries and any medication that you may be taking. 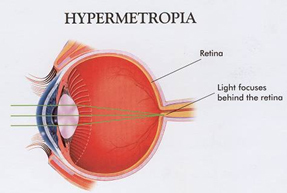 Visual acuity test – This test measures what you are able to focus on and see clearly at various distances, with each eye individually and with both eyes together. This is vitally important for quick identification of road signs and obstacles on the road eg animals. 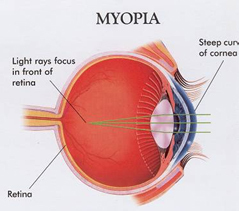 Binocular vision (extra-ocular muscle alignment test) – These tests determine how your eyes work together. It is important in diagnosing squints, focusing problems etc. Depth Perception – This tests your ability to judge space and the relative distance between objects eg, between an object and a vehicle. 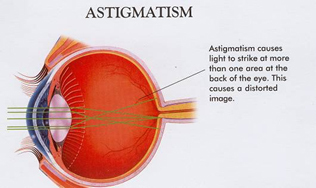 Visual field test – These tests check your “side vision” or peripheral vision. This is the ability to see and be aware of a wider field or area of vision around you while looking or focusing straight ahead. This is important in that it allows one to be aware of pedestrians, animals and cyclists on the sides of the road. Subjective Refraction – This is the process of determining the power of the lenses required to improve your vision. Slit-lamp exam – This instrument allows a magnified view of the eye. Tonometry – This is the measurement of your eye pressure.